The word ‘bodha’ means knowledge or recognition, so it has to take place in the mind, not elsewhere. Ātmā is always present and it is always the same, one and non–dual whether you know it or not—like even the sugar crystal is sweet whether it knows it or not. Ātmā is everything and at the same time it is free from everything. Ignorance of this fact has to go. Ignorance is removed only by knowledge. The ignorance of a pot is removed by the knowledge of the pot alone. For the knowledge you have to employ the appropriate pramāṇa, means of knowledge. The pramāṇa here is in the form of words, and its operation is not in your hands. When you are operating the pramāṇa-s perception and inference, you are the knower. But the words come from the teacher. Even though you see the words, hear them, it is not perception. 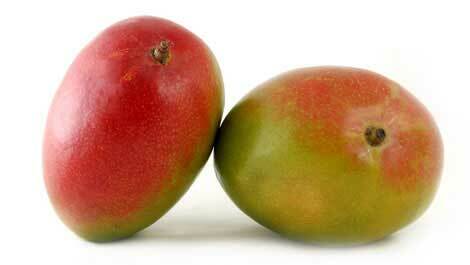 When the word ‘mango’ is said, you see the mango in your mind because it is an already seen object. When I say “eternal,” it is not a seen object and therefore it does not make any sense. “Ātmā is eternal” is a thing to be understood. It is not that you know the eternal ātmā and afterwards have to realise it. If what is eternal is not unfolded, then you do not understand eternity. That is why when someone says, “Swāmiji, I understand very clearly that ātmā is eternal, but how to realise it?” I have to say this: “First realise your mistake; that is the only realisation you require. You have heard the word ‘eternal’ but not understood it. You only think you have understood it, but that is not true.” Similarly, words like consciousness, infinite, divine, supreme, spiritual, when not properly unfolded do not make any sense. It is a problem, really! In the operation of śabda–pramāṇa, the words are handled by the teacher and those handled words are meant to make me see that I am free.